Copyright: Copyright of the images will remain at all times with the photographer. 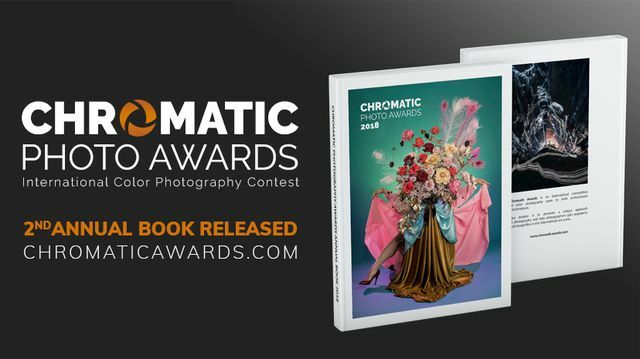 Images will be used strictly in connection to the awards and will not be used for any other marketing purposes other than to promote the contest and Winners. Images will not be resold or used by any other third party. Entry fee: Professional: 20$ / Single Entry. Amateur: 15$ / Single Entry (if submit before July 21). Plus $5 if after. The winner of the amateur category will get $1,000. Image requirements: 1200 pixels wide (longest side), JPEG format, sRGB or Adobe98 colour space, 8-bit, saved at maximum quality, no watermarks, borders* or signatures on your images; no black and white images.